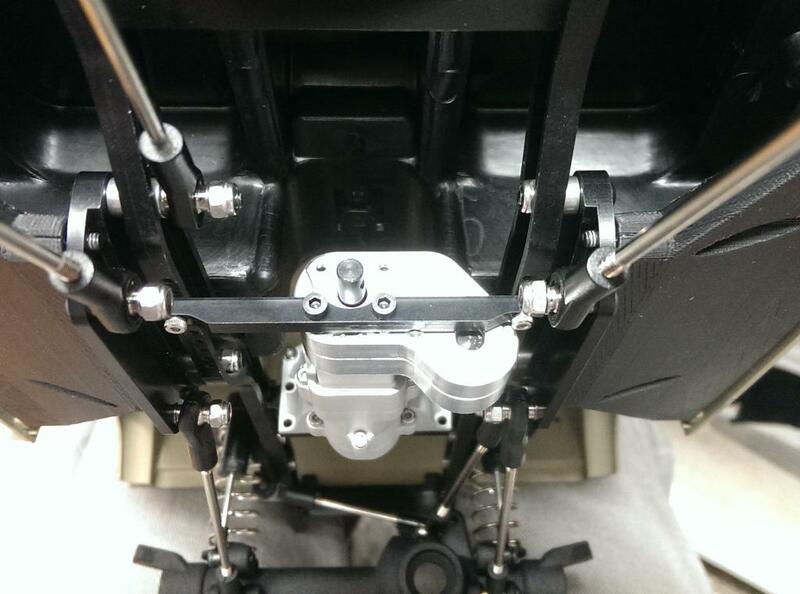 Are you ready for a new All Coil Sprung AND Leaf sprung Scale truck build? 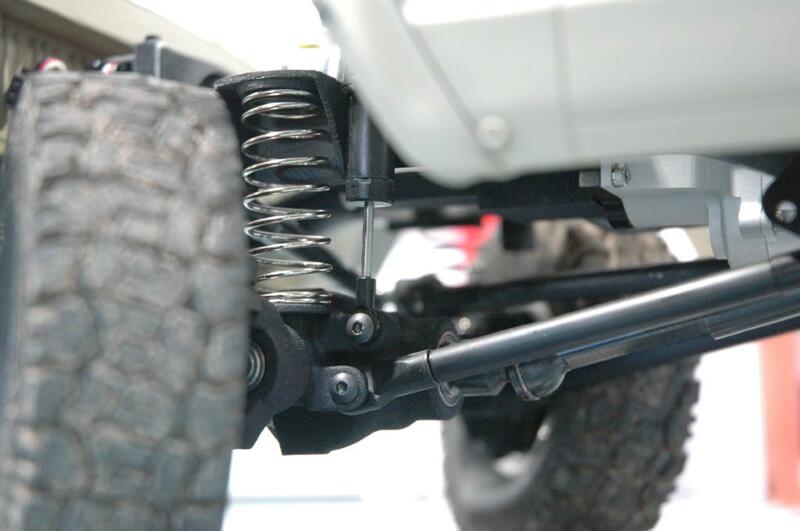 This brand new kit will combine the proven Front Coil Spring and shock setup with rear Leaf Springs made just for the XJ Hardbody Jeep builds. It's got a full ladder frame, C-channel design, with a Steel geared scale driveline and transfer case, along with EPIC amounts of adjustment. 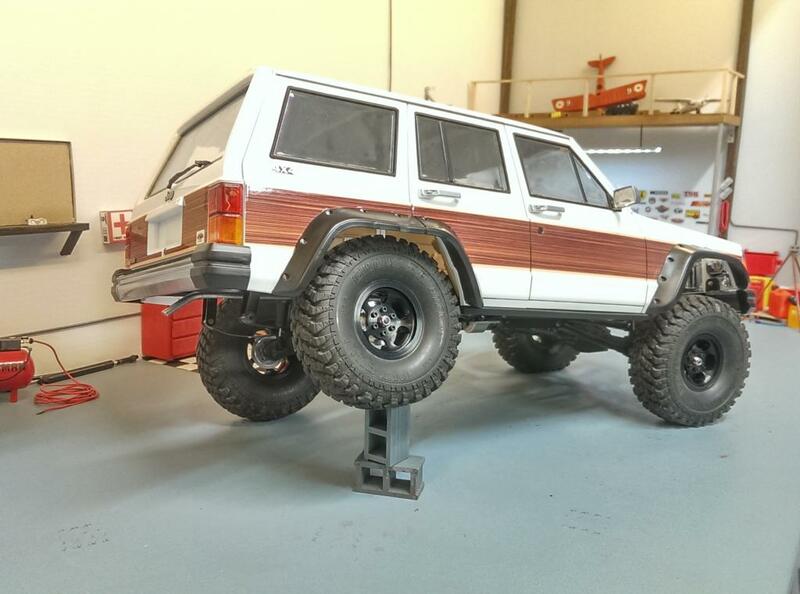 This package is perfect for the XJ Jeep builders. 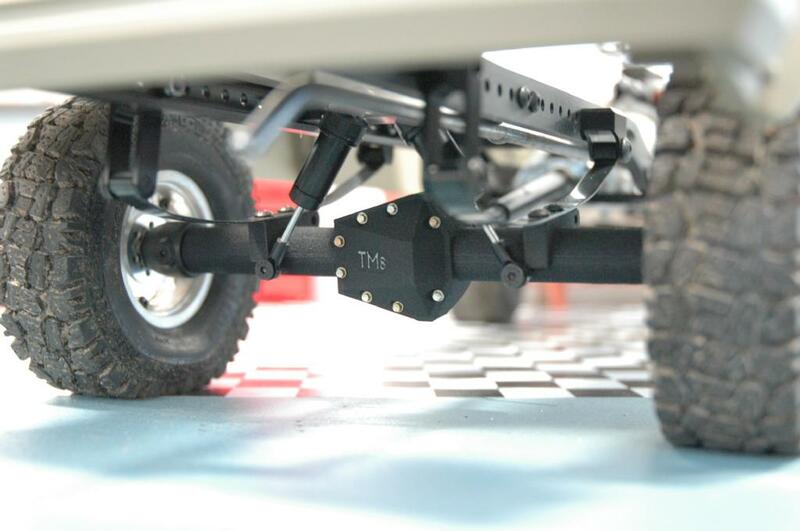 The setup is geared towards using our TM8 axle housings in the front and rear, as well as the popular ECX213000 shock set. 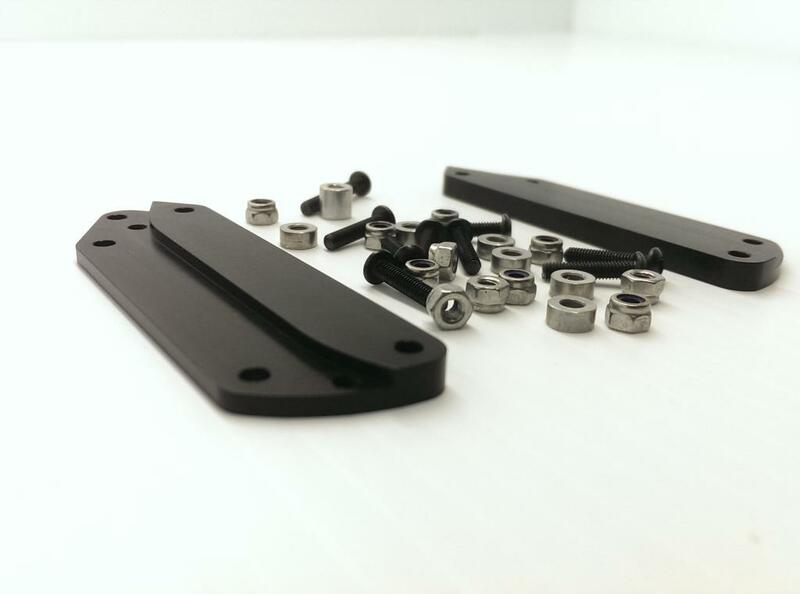 Combine that with the -made-to-fit- XJ Mounts Combo Kit Here at this link and our TM8 Axle kit for the XJ Here at this link from our Shapeways store so you can mount it all up and get it rolling fast.